Please add allowed count of package! 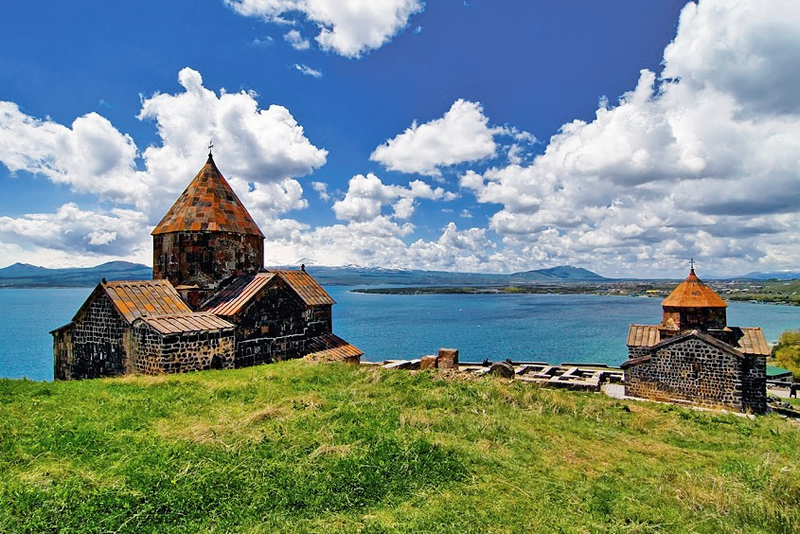 Visit Armenia's most important spiritual site and most visited site by tourists. 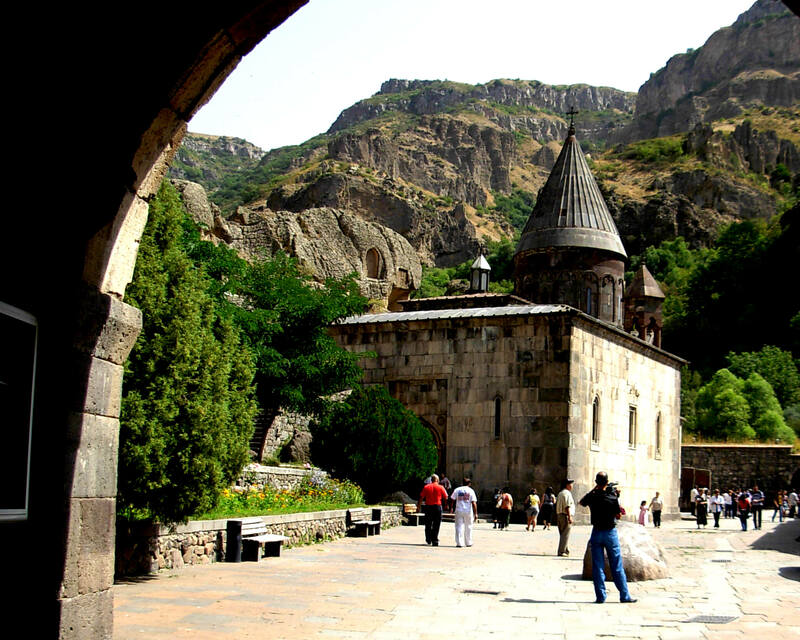 During the half-day tour you will visit Garni Temple and Gehgard Monastery, which is a UNESCO World Heritage site. We can take to a local house for lunch on request. Hotel pickup is also available. The starting time and place can be arranged according to your needs. 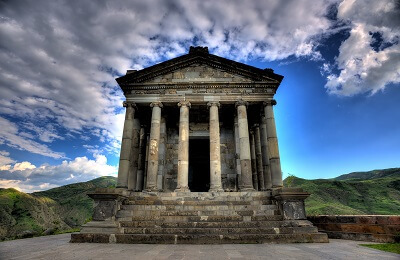 First we will drive to Garni Temple which is around 45 minutes from Yerevan. 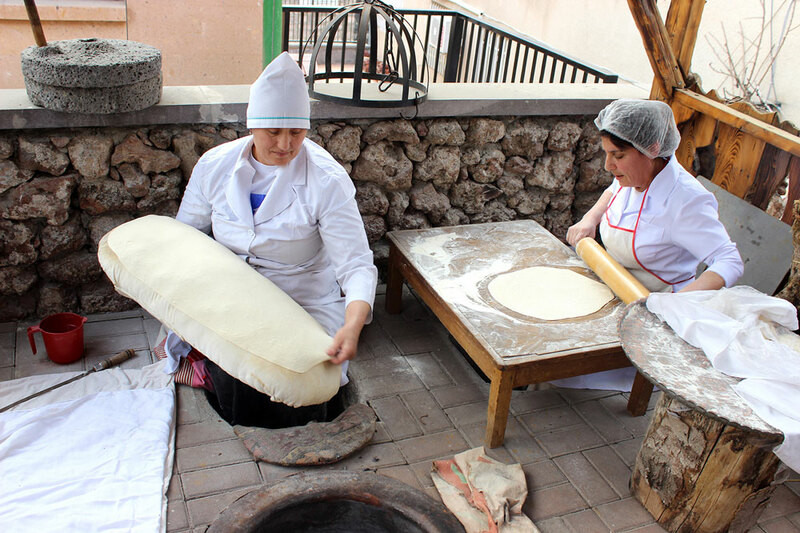 On the way we will stop at Charent's Arch, from where to can enjoy the magnificent view to Mount Ararat and Sis. 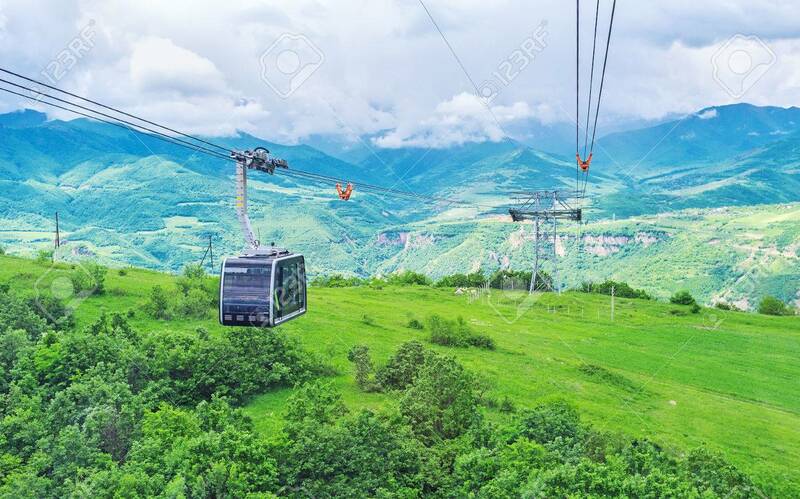 After taking beautiful pictures form there we will continue our way to Garni Temple. 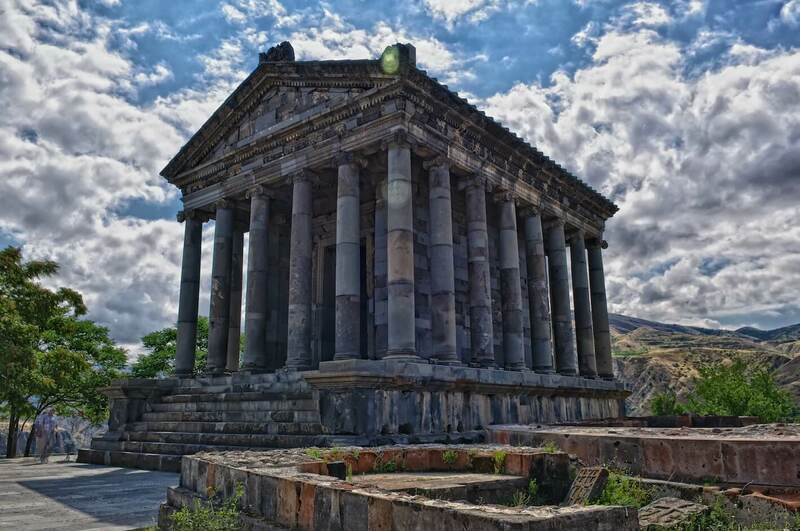 Garni is the only Pegan temple left in Armenia. 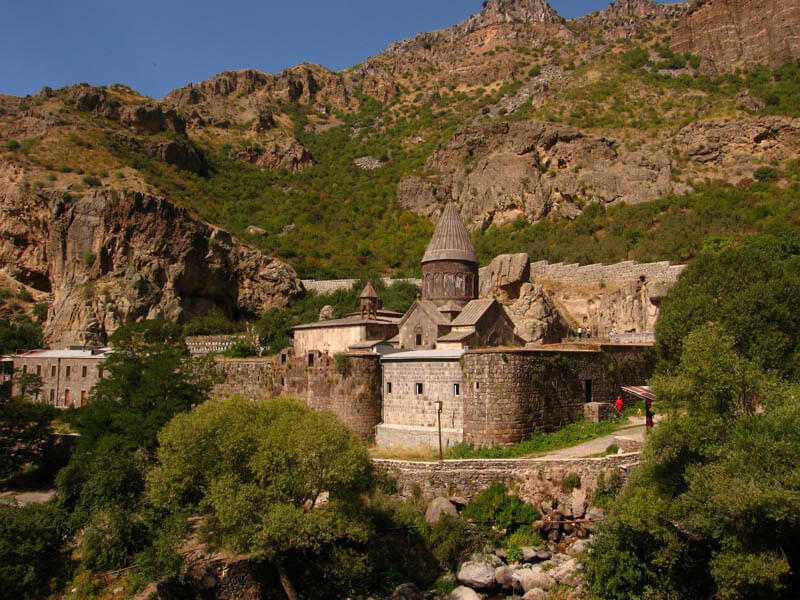 The temple stands on a high plateau overlooking the Azat river gorge. It is also home to the roman bath house with the mysterious mosaic, made out of 30,000 pieces of natural stones, as well as the ruins of the royal palace, dating back to 3rd century A.D.
Then we will continue our way to Geghard Monastery which is the masterpiece of the 13th century Armenian architecture. 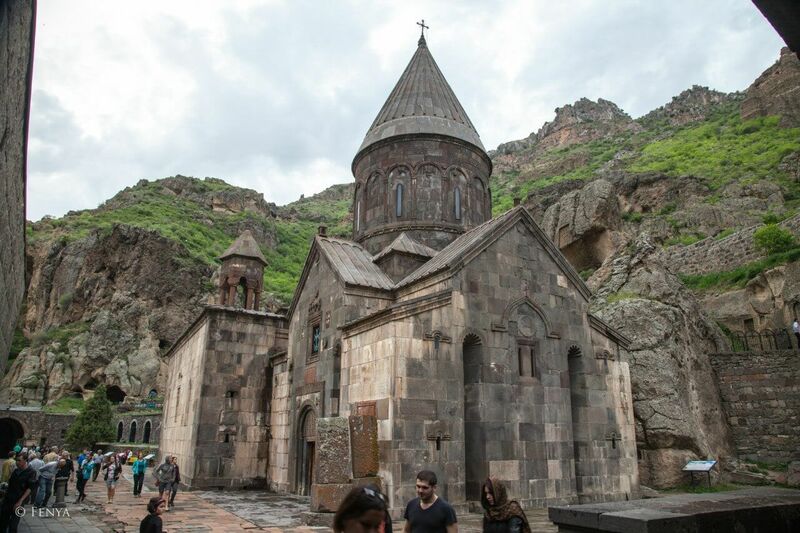 At fist the monastery was called Ayrivank, but later it was renamed Geghard, as the lance used by Roman soldier to sting Jesus Christ. Monastery is listed as a UNESCO World Heritage Site.